PART 2: Mortgages and Millennials - Lyons Mortgage Services, Inc. If you haven’t read Part 1 of this blog, please do so by clicking here! It will feel more wholesome. 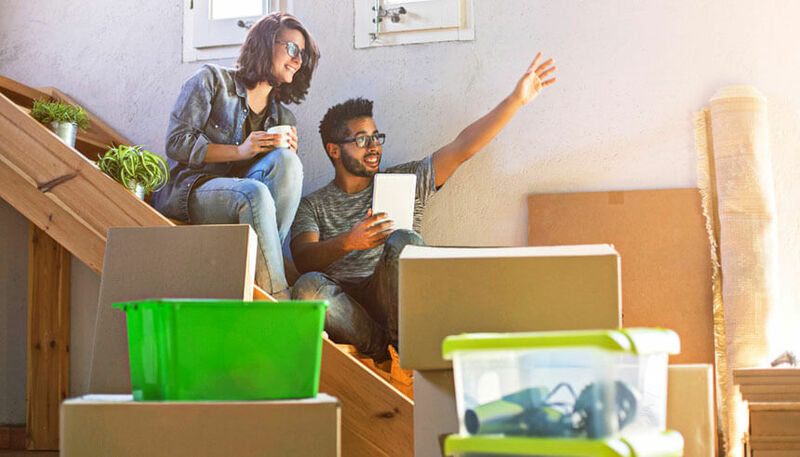 Thanks to Bank of America’s 2018 Homebuyer Insights Report, we have a breakdown on first-time homebuyers and millennials and what they think about homeownership. 72% of the study said that Owning a Home was a top priority. This priority beat traveling the world, getting married or having children. I guess having a place you call “home” should come first? 45% of millennials also say that being a homeowner would make them feel more “mature/responsible”. Cheers to adulthood! Actually, no. 57% of first-time homebuyers would prefer to purchase their first home with their spouse/partner. Only 37% would purchase the house solo and 8% would buy with a friend or family member. 3. Let me upgrade ya! 78% of first-time home buyers plan to update or renovate their home. So their “dream home” doesn’t need to be at 100% at the time of buying. 66% prefer a modern layout over a home with “good bones”. It’s all about aesthetics. 90% of first-time homebuyers are not sacrificing their home’s location. Personally, I wouldn’t either. 10% would choose to be in a less desirable neighborhood for a lower price. There probably isn’t much to eat around there, so that’s a no from me. Well, there you have it! First-time homebuyers’ insights, based on the numbers. You might’ve agreed to some of the majority, but ultimately, I hope this shines some light on where the Millennial generation is currently at. We got to understand that most of my (Millennial) generation are reaching their 30’s, if not already and have begun the search for a place to call home. And if you are a Millennial reading this, I hope this makes you feel more comfortable around the topic of “mortgages”! It’s not scary at all, it’s actually pretty awesome to build equity and be proud of what you own, not rent.